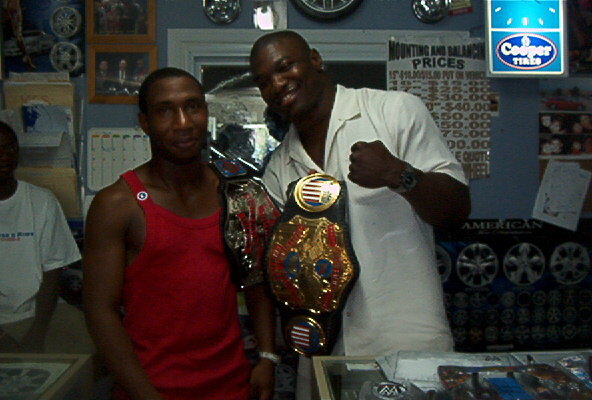 Below are some more pictures submitted by Mr. Wilson of his meet with Shelton Benjamin of WWE fame. 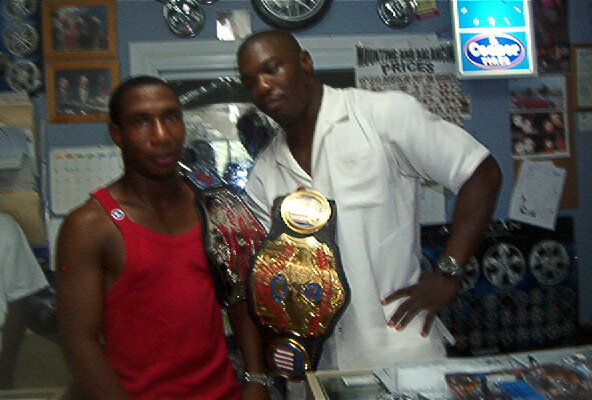 Shelton was WWE Intercontinental champion for 8 months! 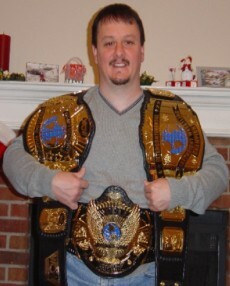 Roy informed me that Shelton ordered a IC title for himself and was an NWA fan while growing up. Shelton's favorite wrestler was Sting.